With Hurricane Florence impacting millions on the east coast, Airbnb hosts are offering space in their homes for free. The home-sharing platform is providing free accommodations in major cities in South Carolina, North Carolina, Georgia, and Virginia to help those displaced by the storm set to hit the east coast through the weekend. 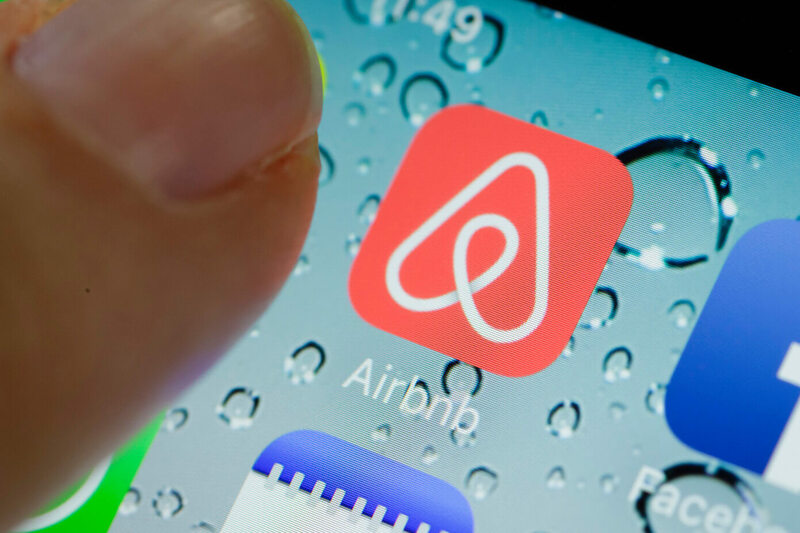 The initiative is part of Airbnb's Open Homes Program, which has helped to provide free temporary housing to more than 11,000 people affected by natural disasters since 2012. The program will also help to provide free living space for emergency relief workers and volunteers who travel to the area to assist during and after the storm. The listings will be available through October 1 and expanded to other cities as needed. Like Airbnb, our thoughts are with everyone impacted by the storm, and we hope everyone is able to stay safe in the coming days.